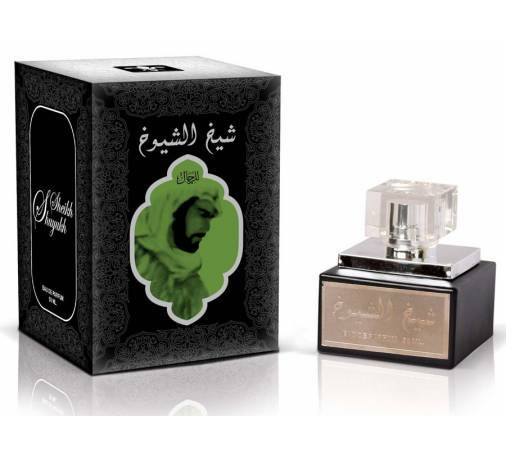 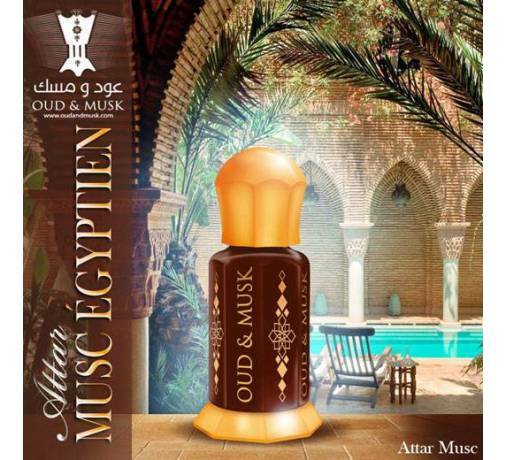 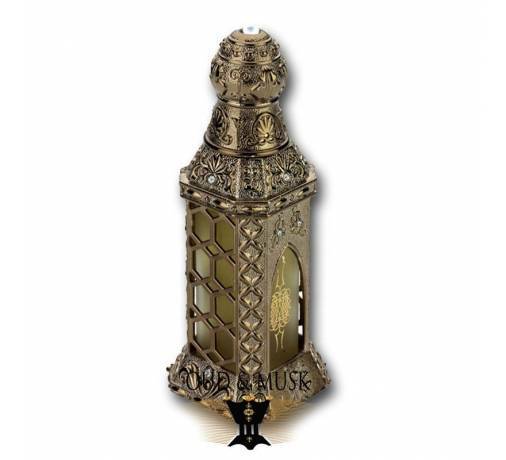 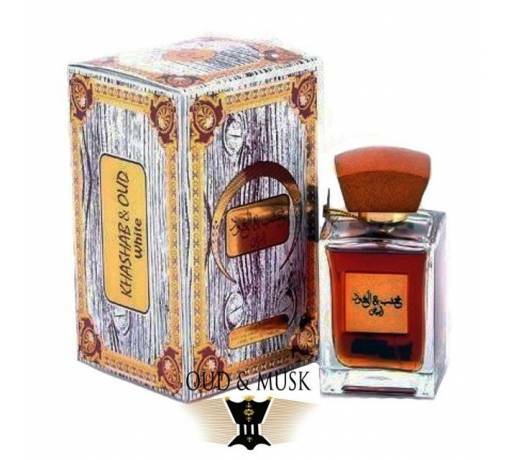 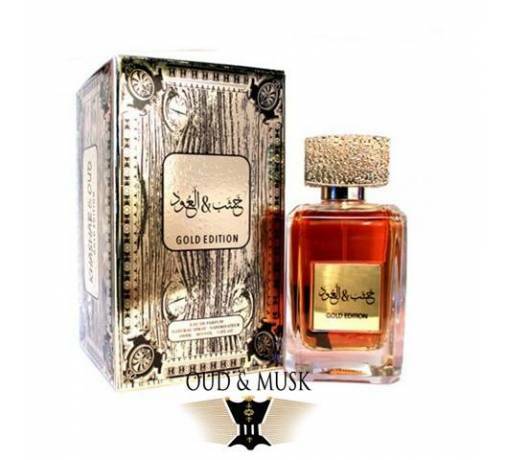 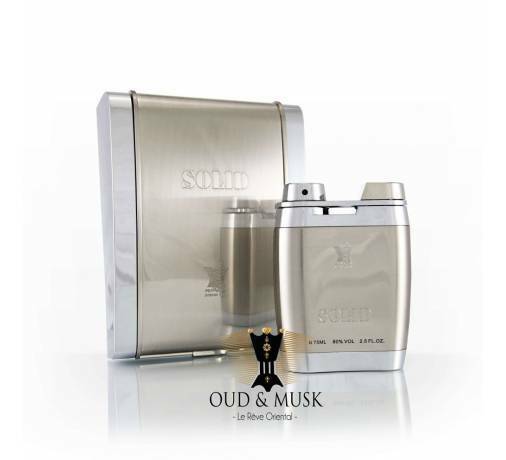 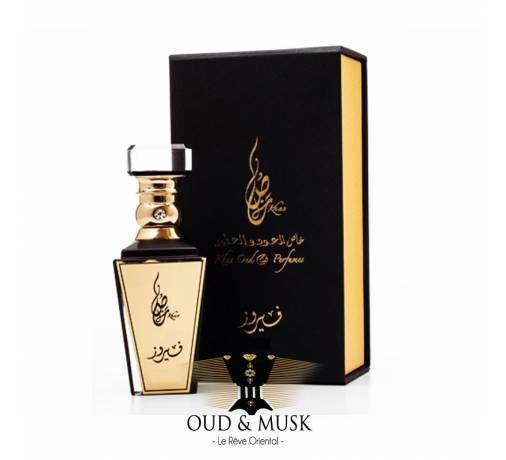 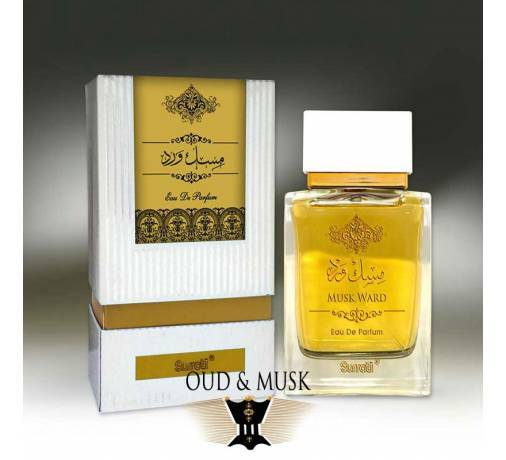 Amwaaj al Oud is a perfume from Lattafa Perfumes launched in 2016. 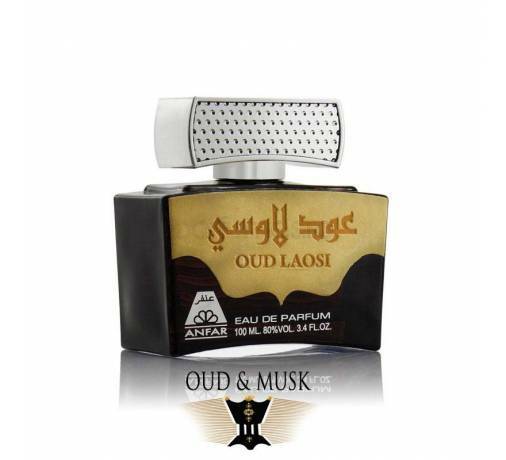 Amwaaj al Oud is a perfume from Lattafa Perfumes launched in 2016. 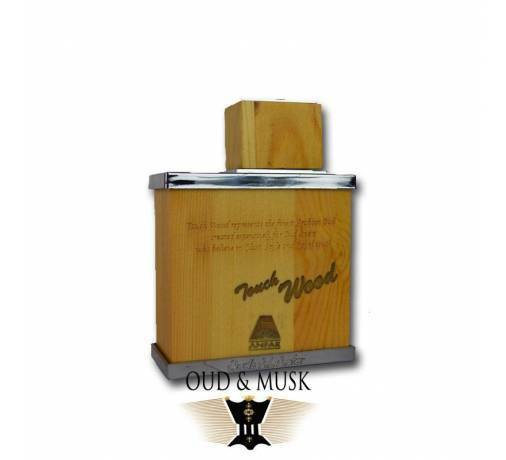 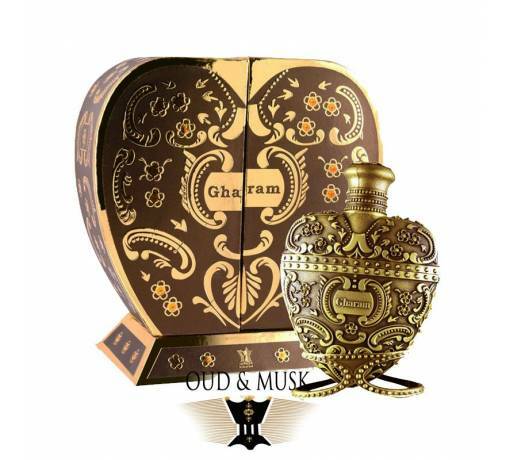 This fragrance is woody at the base of agarwood as its name suggests. 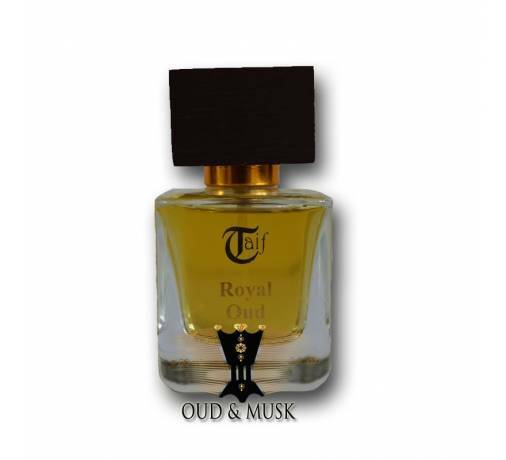 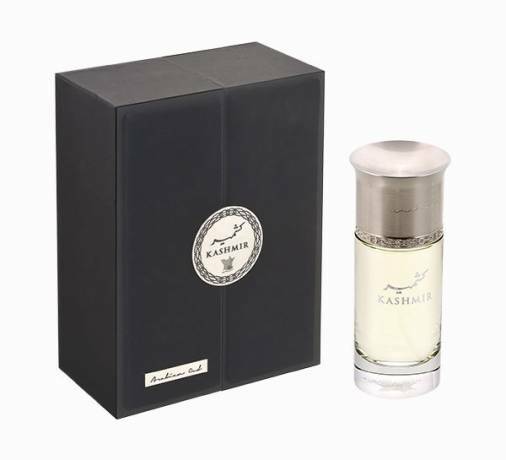 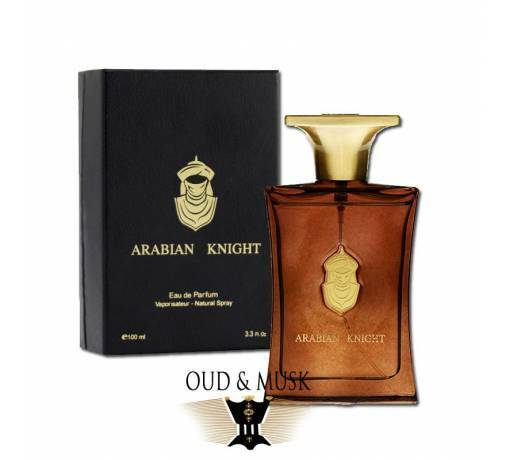 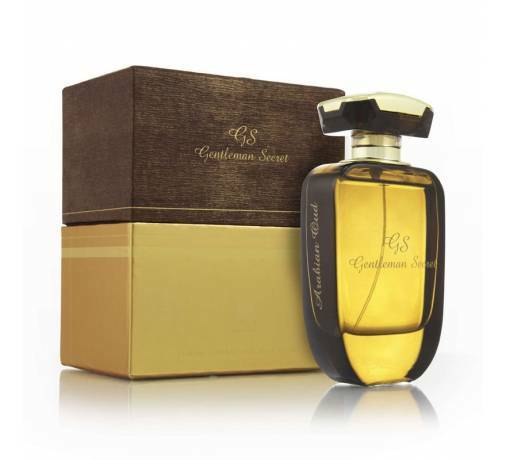 It is a lasting fragrance that is very elegant and easy to wear.